Restorative slides for post-workout relaxation. 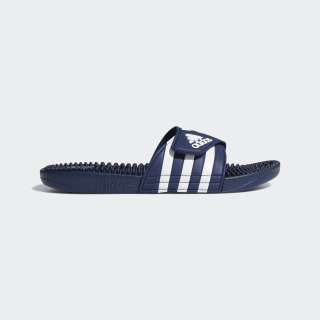 Rejuvenating slides for hardworking feet. 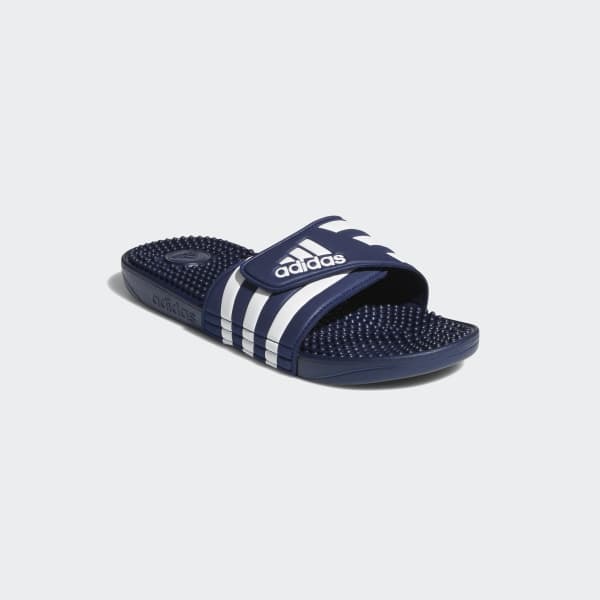 These soft slides have an adjustable bandage-style upper and a plush, cushioned midsole. Massage nubs along the footbed provide relief with every step.